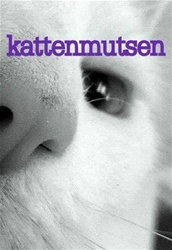 Kattenmutsen: For everyone who's got something with cats. 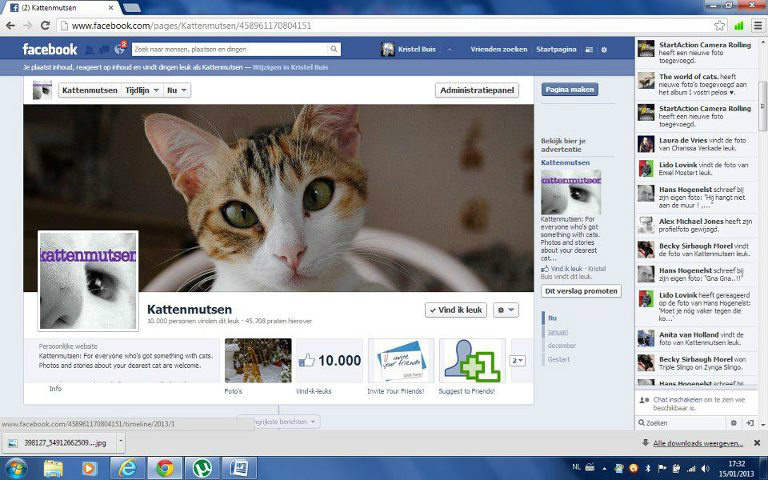 Photos and stories about your dearest cat are welcome. 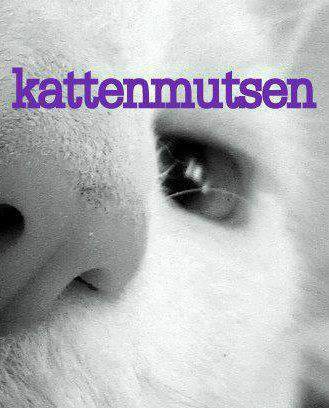 In Dutch we call people "Kattenmutsen" when the like and adore cats very much, That's why this page has received this name. We love Cats for their great sweet and nice appearance and pranks. 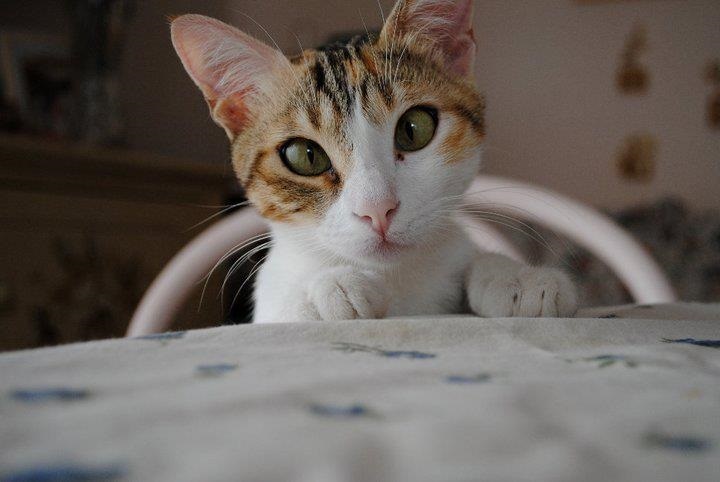 Cats give you inspiration and joy!